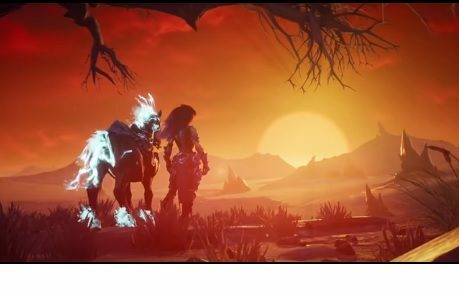 A brand new trailer for Darksiders III showcases the intro cutscene and reveals the backstory for the Four Horsemen of the Apocalypse. 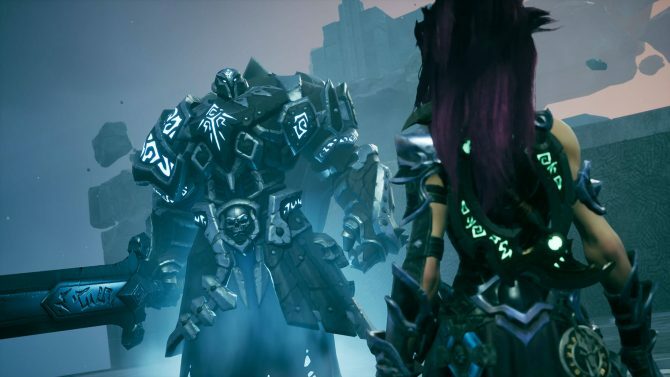 A brand new trailer for the upcoming Darksiders III has released and it reveals the backstory behind the Four Horsemen of the Apocalypse through the opening intro cutscene. This trailer was particularly hard for me to write a transcript of because of that really over-the-top demon voice changer, combined with YouTube’s god awful captioning algorithm. According to my awful transcript, “the Four Horsemen of the Apocalypse” betrayed the “warriors” of which they were a part of. You’ll have to see the trailer for yourself, which you can below, in order to fully grasp the backstory of the Four Horsemen who have been so prominent throughout the entire series. 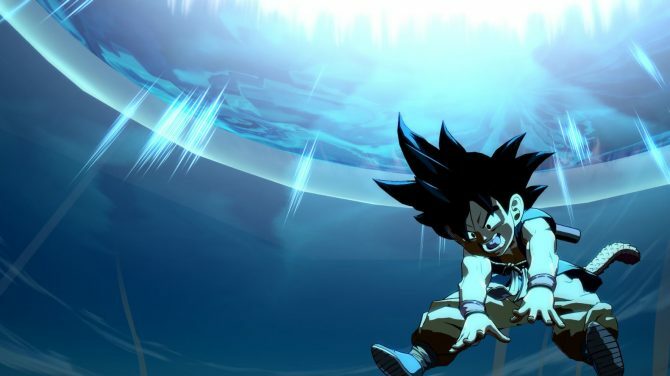 It’s not just a trailer, it’s the entire intro cutscene for the game which is 3 minutes long. 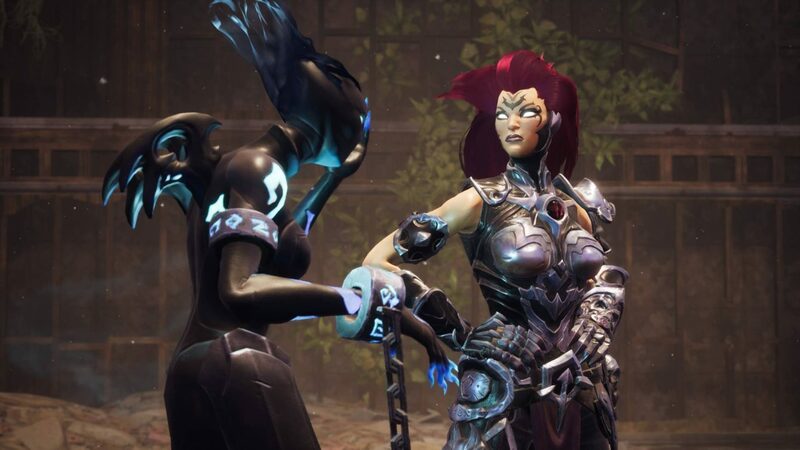 Darksiders III launches November 27, 2018, for PlayStation 4, Xbox One and PC. 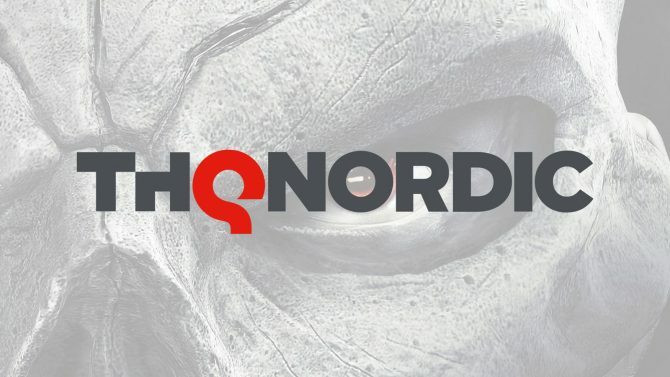 You can pre-order the game on Amazon now.